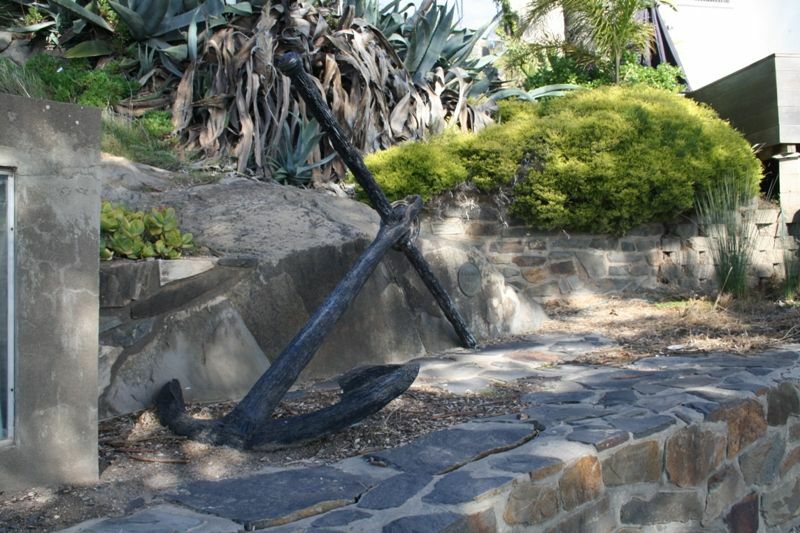 The anchor from the ship the South Australian is dedicated to the pioneers of the whaling industry. 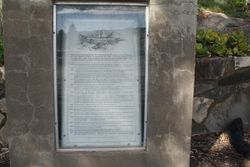 The South Australian was lost on a reef during severe gales in Rosetta Harbour, Encounter Bay, SA, 8 December 1837. No lives were lost. 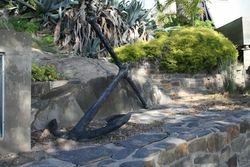 This anchor was unveiled by His Excellency The Governor of South Australia, Sir Mark Oliphant, K.B.E., on December 10th, 1972, in memory of those hardy pioneers who made their living by catching the black whales which came from the Antarctic to frequent these shores during the winter months.